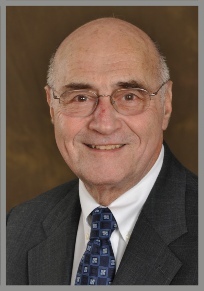 A co-founder of the firm in 1983, Herbert L. Novit serves Of Counsel. Admitted to the bar in 1966, Mr. Novit earned both his undergraduate and J.D. degrees from the University of South Carolina. 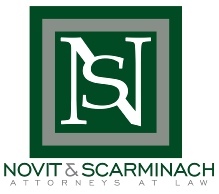 With a practice area predominantly in real estate law, Mr. Novit has practiced law on Hilton Head since 1970. He was instrumental in many of the early real estate developments on the island and continues to offer a great deal of expertise in real estate law. Mr. Novit is active in a number of professional and community groups. Mr. Novit is licensed to practice in South Carolina. Born in Anderson, South Carolina and raised in Walterboro, South Carolina, he served as a LTJG for the U.S. Navy in the early ‘60s before settling in Beaufort County. Mr. Novit was also a past-president of B'nai B'rith of South Carolina. U.S. Court of Appeals, Fourth Circuit, U.S. Tax Court and U.S. Court of Customs and Patent Appeals.